A new study suggests med students are more depressed than the general population. 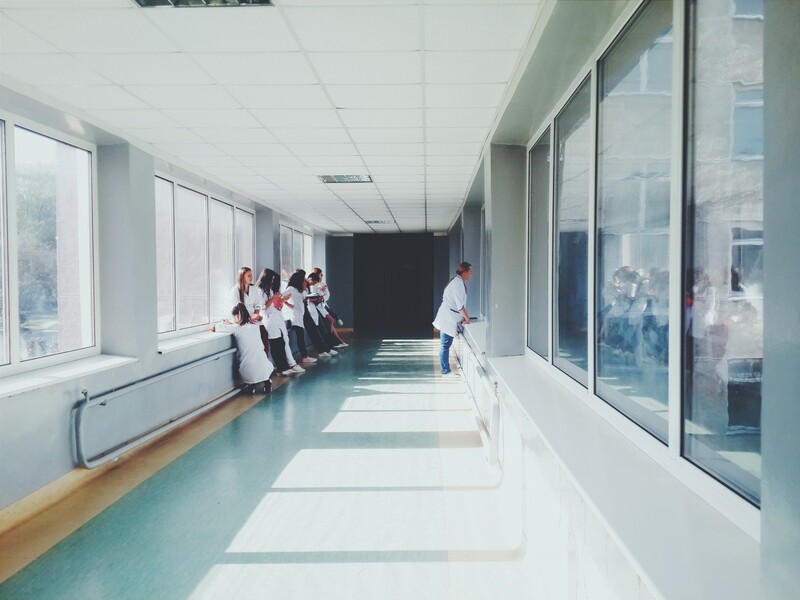 According to a recent study published in the Journal of the American Medical Association, medical students may be more depressed and at higher risk for suicidal thoughts than the general population. Researchers looked at nearly 200 studies and found that 27 percent either had depression or were symptomatic. Of this group, 11 percent reported having suicidal thoughts while still in med school. Study author Dr. Douglas Mata told TIME, “Only 16 percent of the medical students who screened positive actually saw someone,” underscoring that, though they are studying medicine, the students themselves didn’t seek out medical professionals. “It’s kind of paradoxical, given that they should recognize the signs better than anyone,” he said.